Bill Eyster has been running AmishCoops.com since 2012. 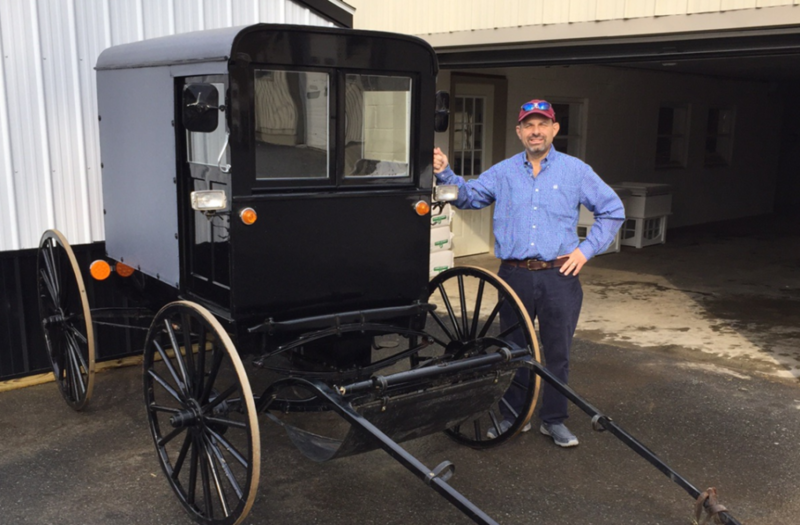 His outstanding relationship with Pennsylvania Dutch Amish builders allows him to provide the highest quality structures at affordable prices. Bill also provides shipping services through WME Transport, making him a convenient one-stop shop for chicken coops and accessories, rabbit hutches, sheds, dog houses, and a variety of accessories. 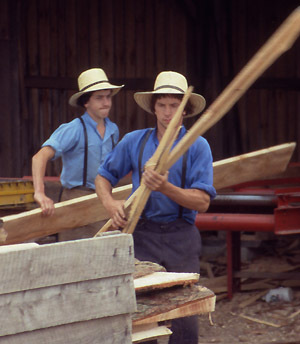 A strong work ethic is certainly built into the Amish heritage. Their hard, honest, and uncompromising work is reflected in the quality of every product they produce or build. It is said to be a direct reflection on the builder’s personality. It’s the way they sustain their families and their heritage. The products found here are hand-crafted right here in Lancaster, Pennsylvania and delivered from the Amish directly to you. The Amish deal only with businesses or people they trust. We have established a relationship with the Amish and because of our direct dealings with them, we were approached by the Amish to deal with them directly. They build, we deliver, that simple. We provide a more direct line of communication and service.